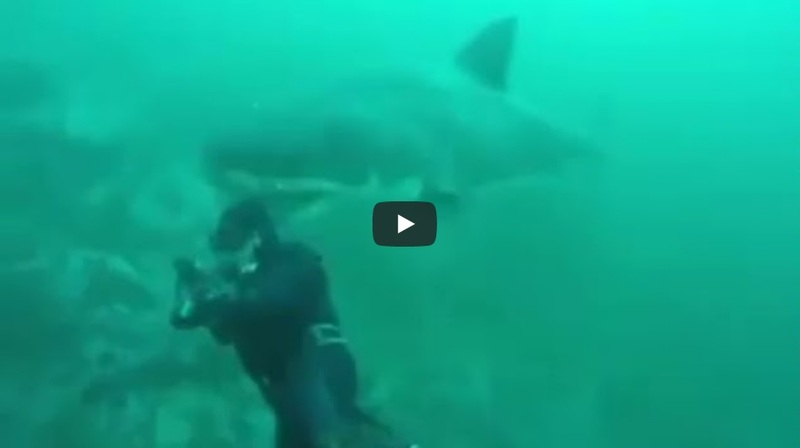 Video: Great white shark surprises diver; is it real? Video: Fisherman battles great white shark over net? 22 Foot Great White Shark Spotted?